join me for my FINAL online workshop for 2012! Explore and develop your unique lettering style. Throughout this mixed media workshop you will be creating a TYPE & lettering sketchbook/art journal. Daily creative lessons will encourage you to draw and sketch your very own unique styles of letters. This is class is both exploration and design. 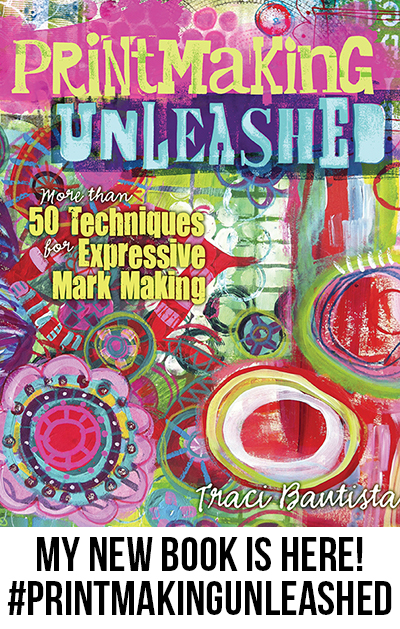 You will learn a mix of lettering, art journals, painting and collage technique, study letterforms and use them in different ways to design your personal graffiti. 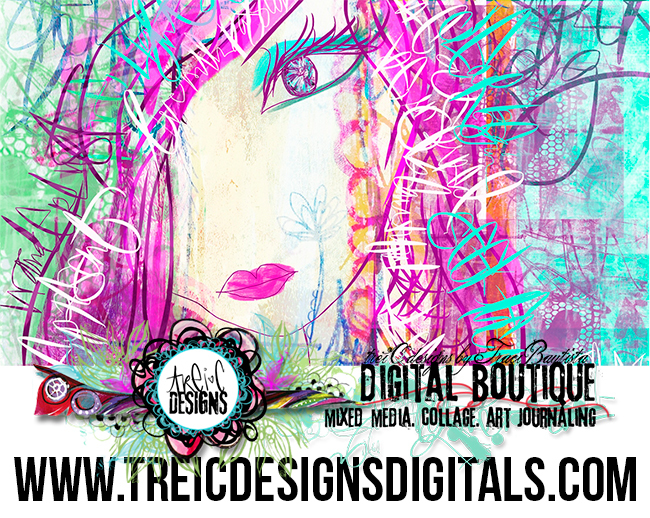 BONUS project technique video that combines techniques from the workshop into a mixed media project. SAVE $20 for a limited time!! I am giving away one spot in the TYPE + letters online workshop. 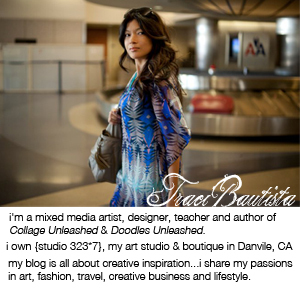 Leave a comment about what blog content you'd like me to feature for 2013. I will choose a winner on Wednesday, September 18. COMMENTS closed. Also head on over to my FACEBOOK fan page for another change to win. Good luck! p.s. if you missed my other REDEFINE the Doodle online workshops, they are available for INSTANT DOWNLOAD, there are over 40 videos and 150 pages of colorful pdf workbooks. more details here.